From the director of 2008’s horror ordeal, MARTYRS, comes INCIDENT IN A GHOSTLAND a terrifying thrill ride that’s as intense as it is disturbing. Showing as part of 2018’s Arrow Video FrightFest before its UK Blu-ray and DVD debut, Pascal Laugier’s latest will have you hiding behind your hands and squirming in your seat. 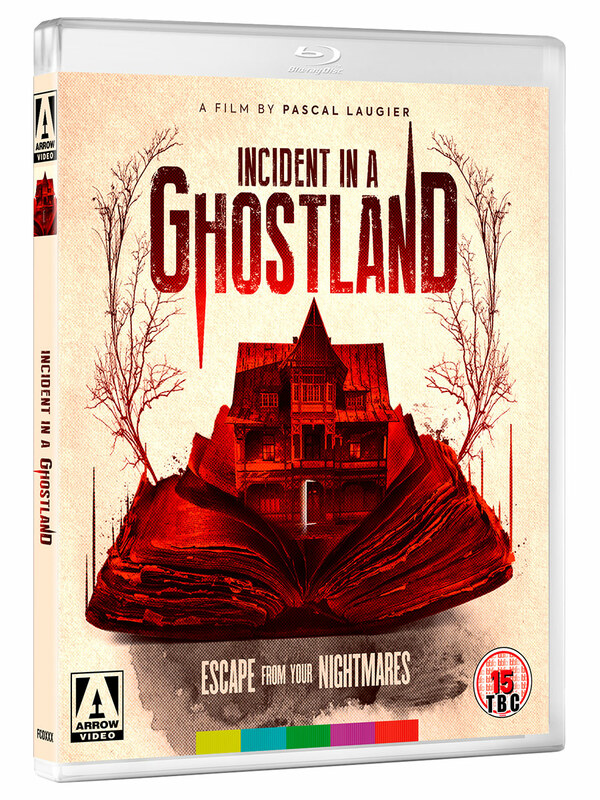 Combining the intensity of MARTYRS with the spine-tingling chills of his later THE TALL MAN, INCIDENT IN A GHOSTLAND confirms director Pascal Laugier’s status as a fully-fledged master of horror, having scooped up numerous awards on the film festival circuit and now finding its rightful home on Blu-ray and DVD with Arrow Video. Arrow Video’s Blu-ray and DVD release comes with the insightful special features you’d expect, while first pressings of the Blu-ray edition come complete with a collector’s booklet featuring new writing rom Alan Jones. 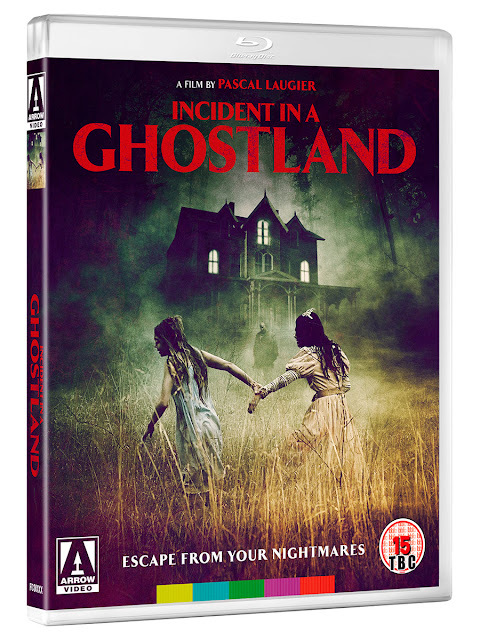 INCIDENT IN A GHOSTLAND has its U.K. premiere at Arrow Video Frightfest on Friday 24th August 2018, with a DVD & Blu-ray out 3rd September 2018 from Arrow Video.